How Do You Find an Alien Ocean? Margaret Kivelson Figured It Out. « Adafruit Industries – Makers, hackers, artists, designers and engineers! How Do You Find an Alien Ocean? Margaret Kivelson Figured It Out. Great piece from The New York Times highlighting the work of Margaret Kivelson. 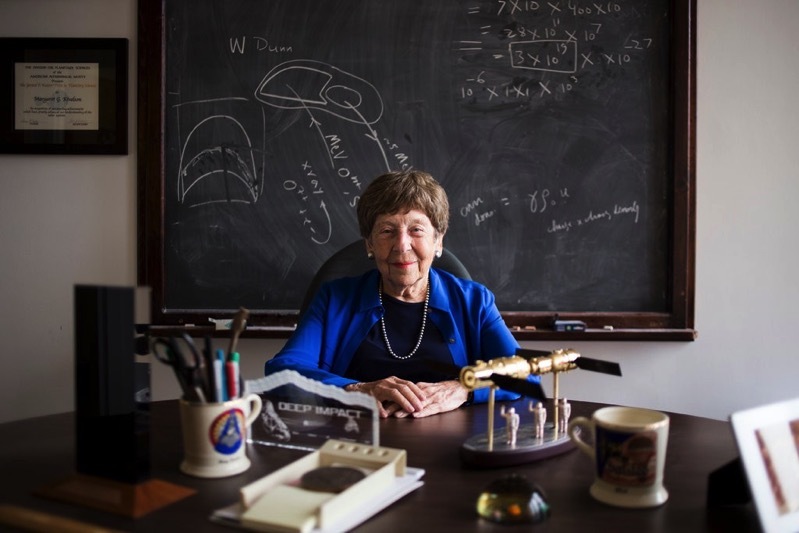 The data was like nothing Margaret Kivelson and her team of physicists ever expected. Comments Off on How Do You Find an Alien Ocean? Margaret Kivelson Figured It Out.